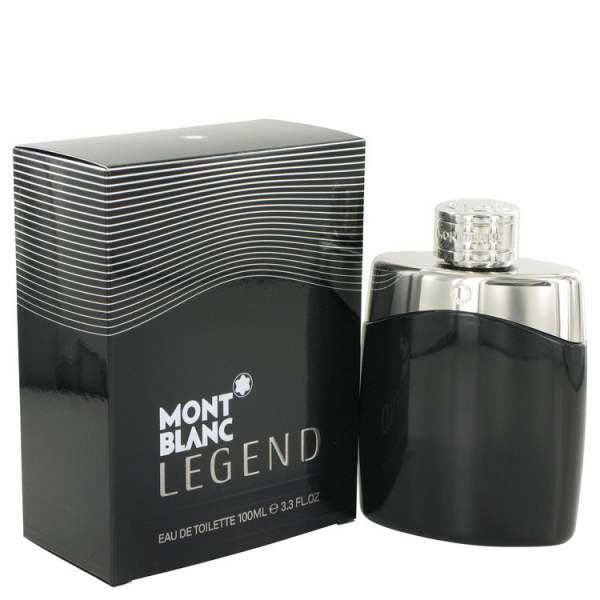 The MontBlanc Legend is a striking fragrance introduced by Mont Blanc in April 2011. 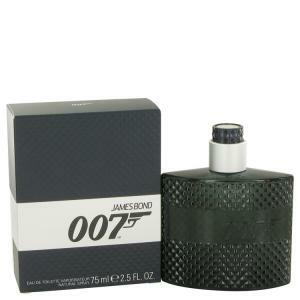 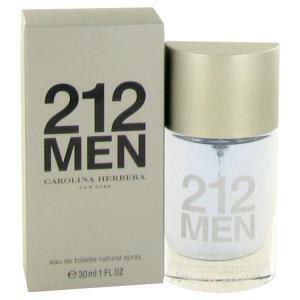 This fragrance raises a toast to those limited editioned strikingly different but very real and passionate men. 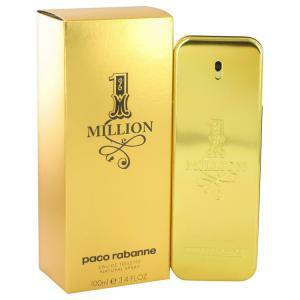 Olivier Pescheux has crafted this fresh fougere creation and stunningly infused notes that evoke strength and tenderness, tradition and modernity.